An impressive seed head display from the RHS. We met lots of very enthusiastic youngsters who were invited to choose a pack of seeds free of charge - it would be lovely to think that this will inspire them with a interest in plants and propagation. 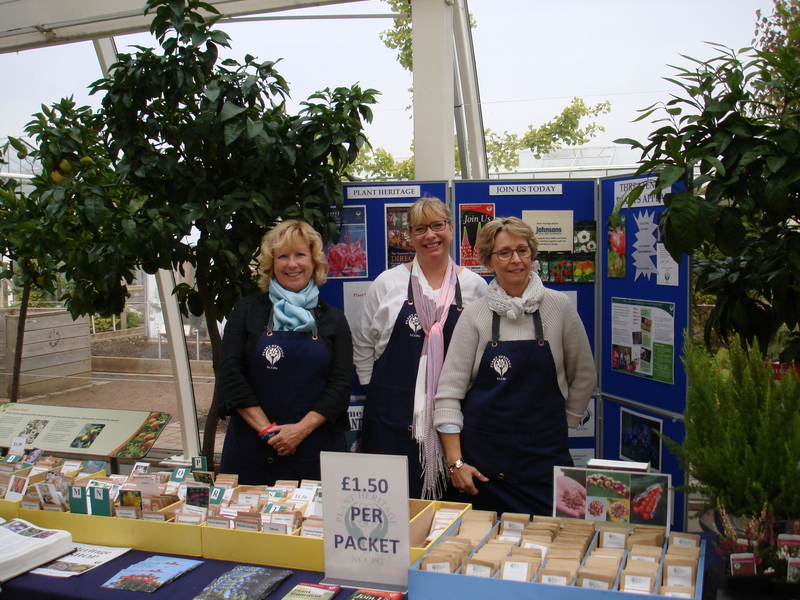 Thank you to everyone who donated seed for this event and worked over the weekend, and thanks to the RHS Seed Department for organising the event.